All started off with the idea of a fully open source smartphone. After Openmoko Inc.  began to deliver the Openmoko Neo 1973 (GTA01) and Neo Freerunner (GTA02) in 2007 a dream became true for many of us. 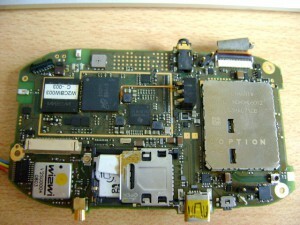 Sadly, Openmoko Inc. canceled their efforts for an open smartphone in 2009. 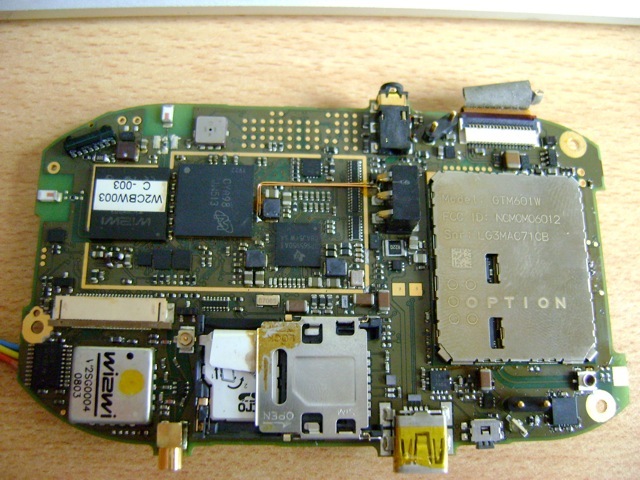 But due to their openness (semantics, hardware specifications) it was possible for enthusiasts from the Openmoko community, with great support from Golden Delicious Computers  (one of the german Openmoko distributors), to develop a new and modern open smartphone – the GTA04 . 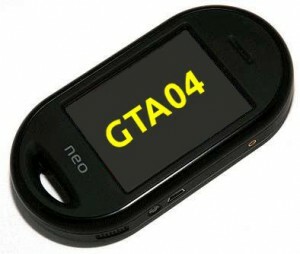 Info: The GTA04 project only provides a mainboard, which can be used to upgrade a Neo 1973/Freerunner, while still using their case, touchscreen, antennas, speakers and buttons/leds. Golden Delicious Computers and the enthusiasts from the Openmoko community started off with the idea of stuffing a BeagleBoard  into a Neo Freerunner case and connecting an USB UMTS dongle to it – this was the first prototype GTA04A1, announced in late 2010 and presented at OHSW 2010  and FOSDEM 2011 . Next, they started to integrate all this onto a single PCB of the same size as the Neo 1973/Freerunner boards, so it could fit into their cases, use their batterys, antennas, speakers, buttons and touchscreens. 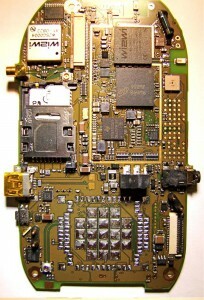 This board was then called GTA04A2 – the second prototype. After a lot of trouble – mainly with the power controler – and an almost complete redesign of the PCB, the team finalized the 3rd revision – GTA04A3, which will most probably become the revision the early adopters will get. With this revision the team started to solder the different chips one after another, tested them and fixed smaller problems on the go. As these GTA04 EA boards now fulfill all the demanded conditions (working CPU, Display, Touch, Memory, MMC/SD, RS232 and UMTS-USB (data)), the community was asked if they want their EA boards as soon as possible or wait another few weeks and have some more tests done with the prototypes, to squeeze out even more glitches. Most of the early adopters (me included) voted for waiting a few more weeks. With this decision made, the first Goldelico GTA04 EA boards will probably be ready for delivery in about a month! Update: The GTA04 EA boards are delivered and are working quite nice! Now you can order your GTA04 board through the GTA04 Group Tour. Update 2: The “GTA04 Group Tour” was successful. About 250 boards are delivered. The next round of pre-ordering and production started. After the early adopters got their boards and replaced/ugpraded their Openmoko Neo 1973/Freerunner with it, they can start testing the hardware, writing kernel drivers and other software. The FSO based  distributions SHR , Aurora  and QtMoko  are already prepared to include the GTA04 as a supported platform. While the early adopters are further testing the hardware and writing software, the GTA04 team will prepare to produce the next batch of GTA04 boards. After they are sure that they can produce and deliver the next boards, e.g. 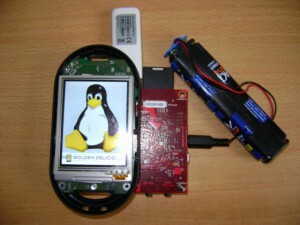 after they have stocked the chips needed, they will most probably reopen the preoder possibility at Goldelico’s Handheld-Linux Shop  for people willing to upgrade their Openmoko Neo 1973 and/or Neo Freerunner. Make a donation to the project , so Golden Delicious Computers can stock the chips needed for new GTA04 boards. 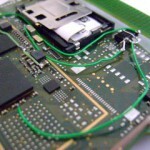 Buy a cool Letux 400  MIPS Minibook, so Golden Delicious Computers can clear their warehouse, to stock GTA04 parts. Preorder a GTA04 replacement board  for you Neo 1973/Freerunner, after it became available again. Spread the word about this  awsome project. At this point I want to say “Thank you, for making this happen!” to all volunteers involved with the GTA04 project!